We’re already in April, and we start as we often do: with a leftover from the month before. In this case, it is Leclere-MDV’s sale. 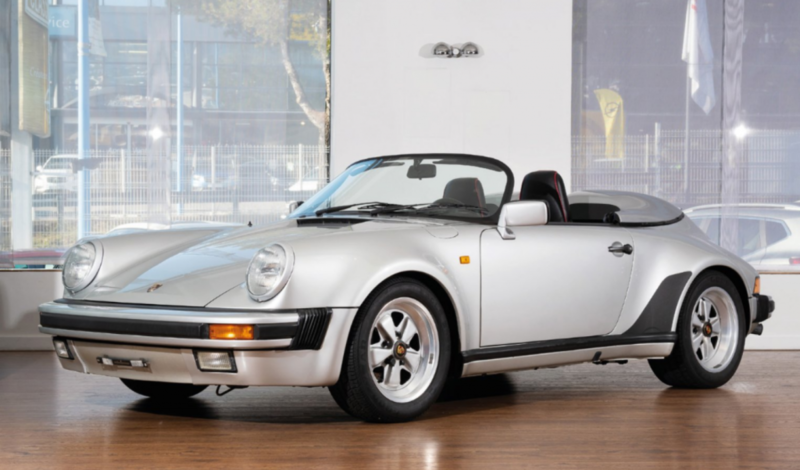 We didn’t get to feature anything, but the top sale ended up being this 1989 Porsche 911 Speedster for $248,014. Click here for more results. And on into April we move, with Mecum’s Houston sale. 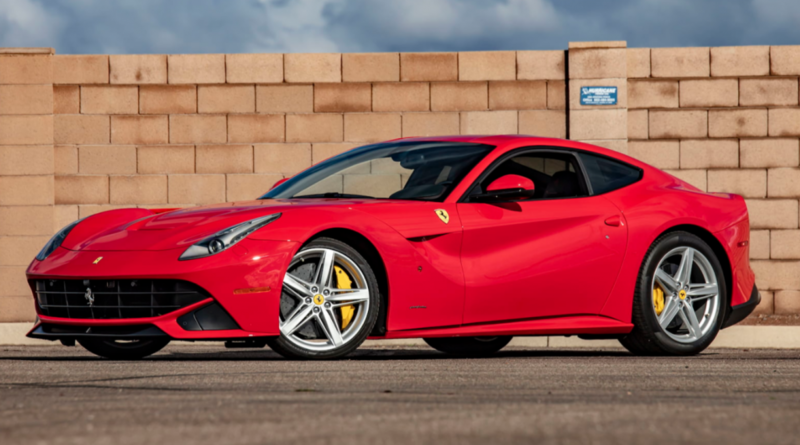 This 2014 Ferrari F12berlinetta brought the most money: $203,500. More results are available here. The top seller at Bonhams’ Goodwood sale was this 1964 Aston Martin DB5 that has been updated to Vantage spec. It sold for $832,103. Feature cars that failed to find new homes included the Miller Shooting Brake, the Bristol 403, the Larrousse F1 car, and the Trumbull cyclecar. 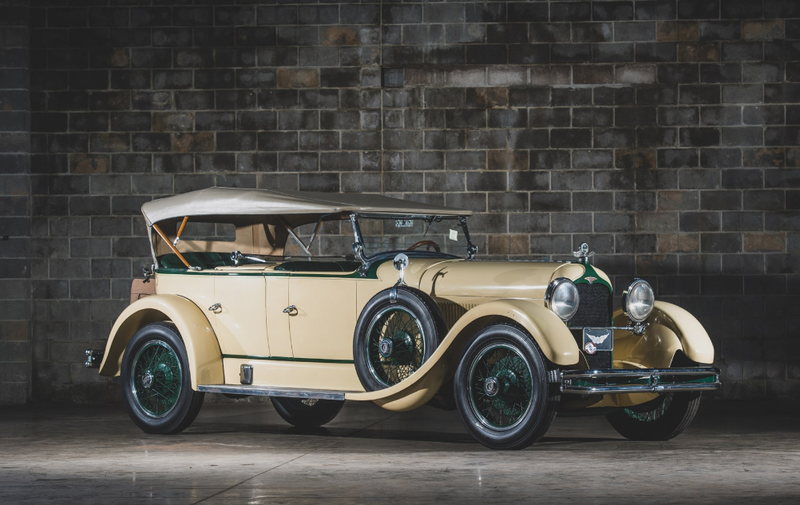 Those that sold were led by the Columbia Electric Phaeton, which sold for $76,661, while the Adams Two-Seater brought $22,547. Click here for complete results. Onward to Brightwells’ Bicester sale. 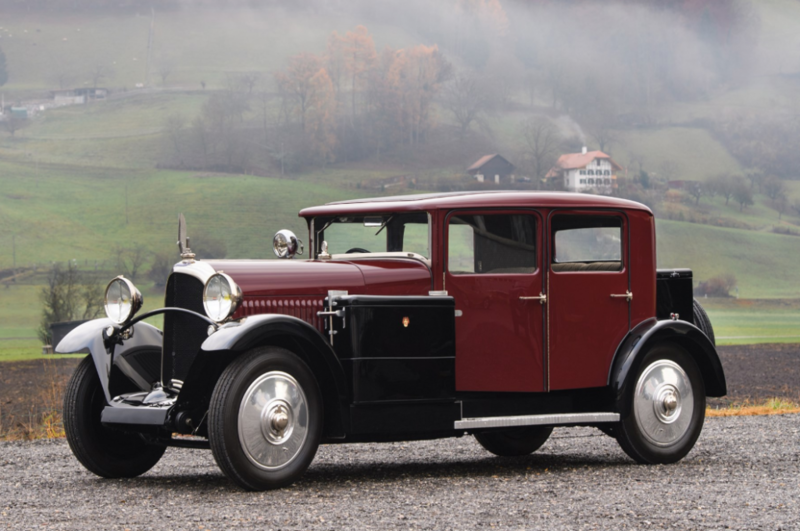 No feature cars here, unfortunately, but this 1924 Lancia Lambda Series 3 was the top seller at $146,522. More results can be found here for a time. Finally, we remain in Europe and move to Germany for the RM Sotheby’s Techno Classica sale in Essen. A few no-sales to get out of the way: the Italdesign Zerouno and the Wendler Mercedes. 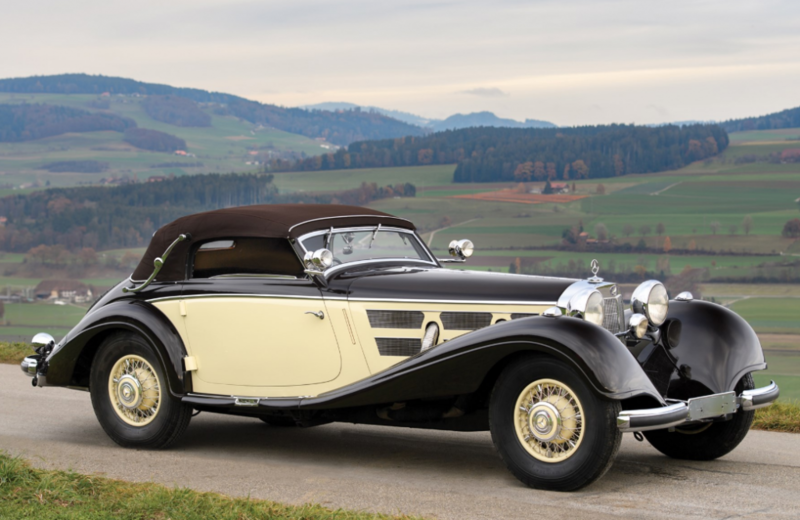 The #1 seller was $2,542,848 paid for this 1937 Mercedes-Benz 540K Cabriolet A by Sindelfingen. Sales included a previously-featured Morgan Aero SuperSports for $99,853 as well as the Voisin for $310,103 and the Monteverdi sedan for $197,113. Click here for everything else. The Du Pont name has been around in America since the mid-1800s. They started with gunpowder and moved to dynamite and now are a huge chemical conglomerate. But the name was also been associated with automobiles shortly after WWI. Pierre S. Du Pont was once head of General Motors. But this car has nothing to do with that. Instead, the Du Pont family set up Du Pont Motors to build marine engines during the war and afterward, with a factory and all, E. Paul Du Pont decided to build an automobile. So between 1919 and 1931 they sold some really fantastic cars, namely the 1929-1932 Model G. The Depression did the company in after 1932. The Model G is powered by a 125 horsepower, 5.3-liter straight-eight. 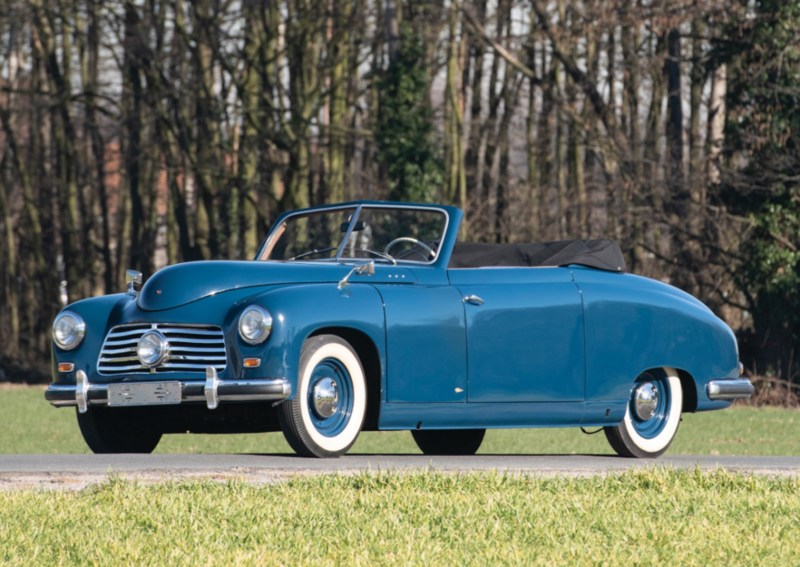 Only 273 examples were built in the 3.5-year span, and while factory body styles were offered, there were coachbuilt cars, too… like this Convertible Victoria by Waterhouse, which is the only remaining Waterhouse Du Pont of the six built. Du Pont only built 537 cars in total. Very few are around today. And they all command a hefty sum, especially these later Model Gs. This one was rescued from a junkyard and restored after WWII. A more recent restoration was completed in the early-2000s. I couldn’t tell you the last time one sold at auction, so it should be interesting to see what the open market has to say about its value. Click here for more info and here for more from this collection. We pick up in March at Mecum’s Phoenix sale. 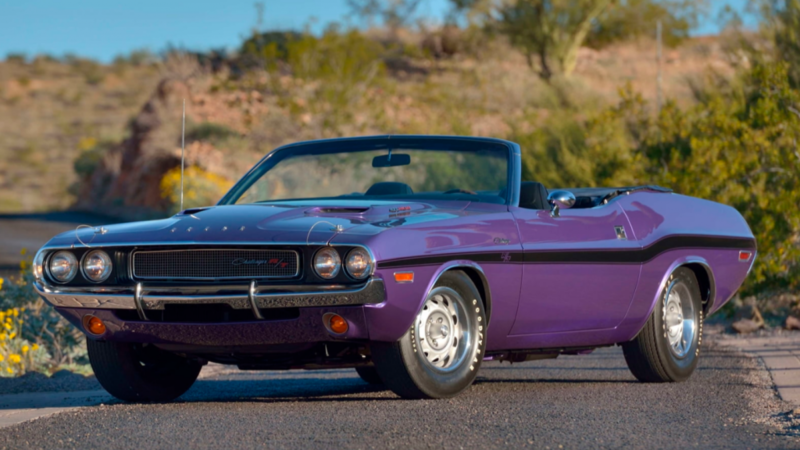 They took to the desert a few months after everyone else and managed to move this 1970 Dodge Challenger R/T/ Hemi Convertible for $1,430,000. The 1910 Kenmore we featured sold for $23,100, while previously-featured sales consisted of this Delage which also sold for $23,100, the Ford EX concept truck at $99,000, and the #2 overall seller, this Duesenberg Rollston Sedan. No-sales included the Chrysler ST Special and the Apollo 3500 GT. Click here for complete results. Next up we have a sale from Aguttes in Paris. The Salmson we featured didn’t sell (perhaps it was the scandalous model name), though this swoopy 1935 Fiat 508 CS Balilla Aerodinamica managed to squeeze $225,620 out of someone in the audience. Final results can be found here. Onward now to H&H Classics’ sale at the Imperial War Museum in Duxford. The Bristol 406 we featured sold for $44,045, and the 1939 Imperial brought $14,681. 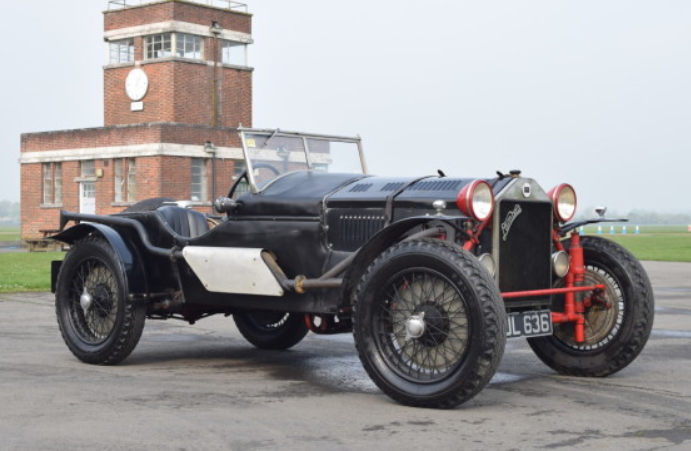 The top sale was $579,934 for this barn find-condition 1936 Bentley 4.5-Litre Vanden Plas Tourer. More results are located here. 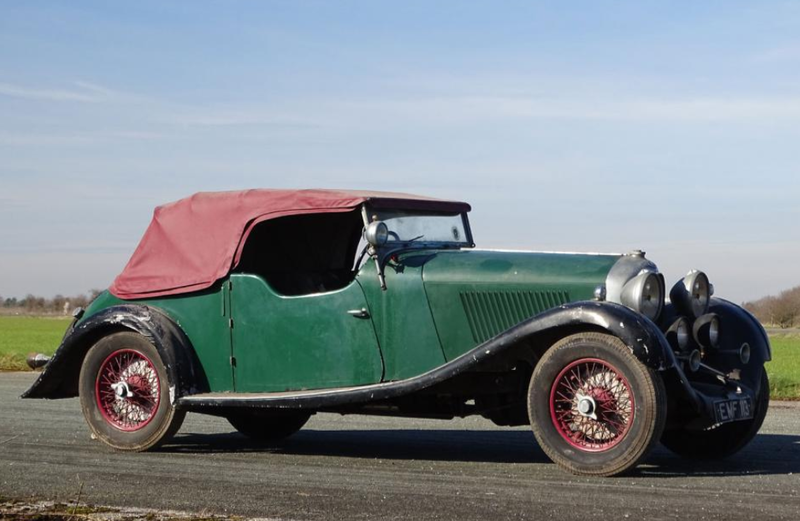 Now we hop back across the channel for Osenat’s March sale, where the top overall sellers were two of our feature cars: the Gardner-Serpollet at $282,946 and the early Delahaye at $175,157. 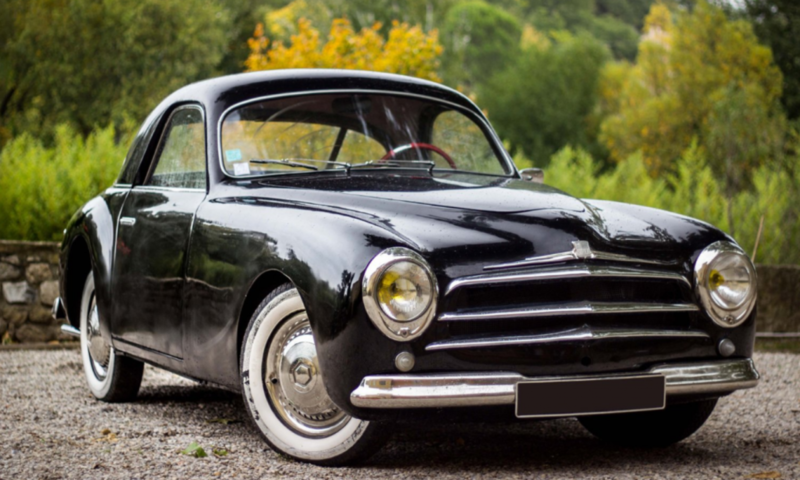 We’ll award Most Interesting to this 1951 Simca 8 Sport that could’ve been yours for $33,684. The D’Yrsan three-wheeler sold for $58,610. Complete results can be found here. 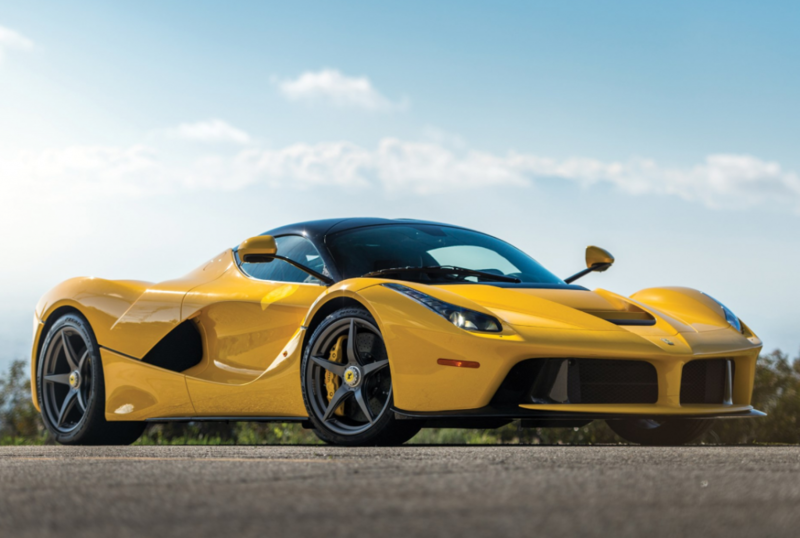 We wrap up in Ft. Lauderdale with RM Sotheby’s where this 2015 Ferrari LaFerrari sold for $3,080,000. 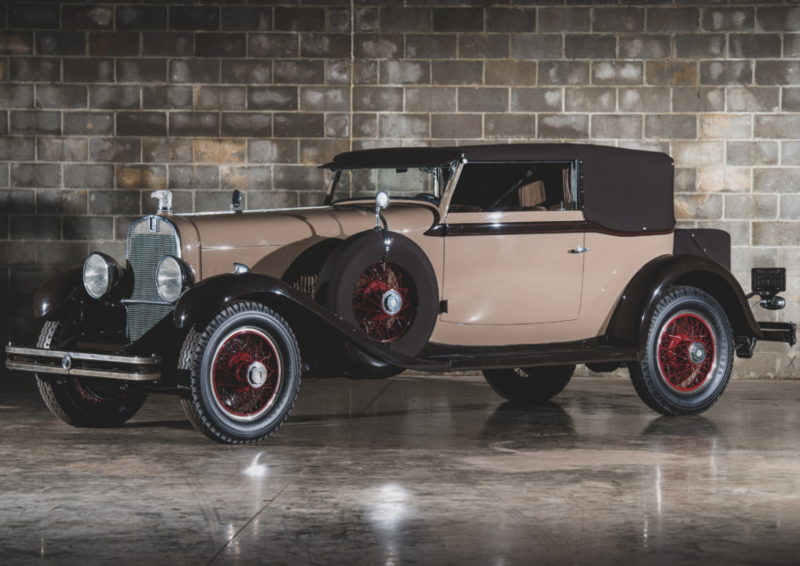 Our feature cars all found new homes, with the Stutz Blackhawk leading the way at $55,000. 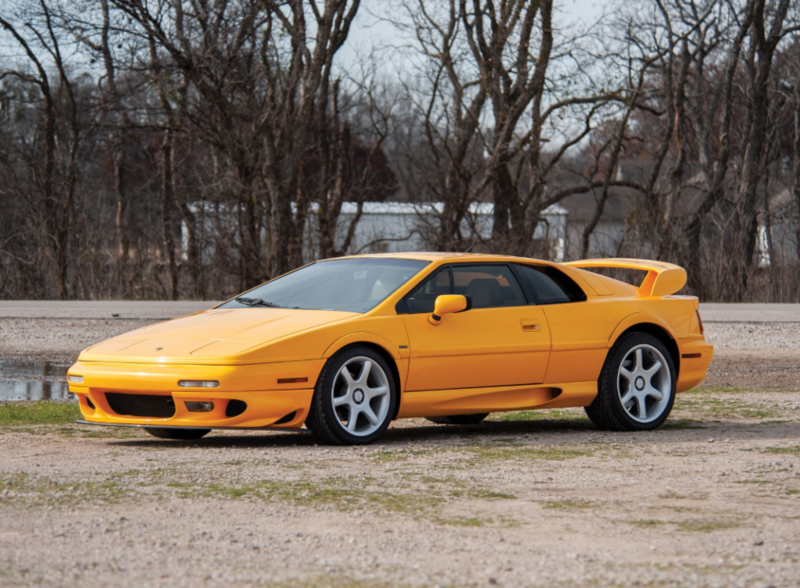 The Lotus Esprit was next, selling for $50,600, and both the Biscuter and Goggomobil microcars sold, at $4,675 and $20,350 respectively. Feature cars from auctions past included this Packard Clipper station wagon that sold for $56,100 and this Mochet microcar for $7,590. Click here for final results. The C23 was a model produced by Avions Voisin between 1931 and 1936. In all, 335 examples were built, which was a pretty successful number for Voisin. Despite their extraordinary appearance, only 15 are thought to have survived. This car is powered by a 3.0-liter sleeve-valve inline-six that made around 80 horsepower. The body was Voisin-designed and built, with its very cube-like center section. Go to RM’s site and check out the photos – the car looks downright menacing from the straight-on front view. Also worth of note is the interior, which is trimmed in a pretty wild pattern, like many other Voisins. This car has known history dating back to 1985, and it was restored between 2005 and 2008. It is being offered from a Swiss collection and is estimated to bring between $340,000-$450,000. Click here for more info and here for more from RM in Germany. There are two very interesting things about this car. First, quite obviously, are its looks, as it resembles nothing else Mercedes has ever built. Second is that the looks are very 1950s and the chassis is very 1930s. That’s because it was bodied in the early-1950s by Wendler, the company most famous for building the bodies for the Porsche 550. The Mercedes W142 was also called the Mercedes Type 320, and it was produced between 1937 and 1942. In all, 7,017 examples were built in a wide variety of body styles. Power is from a 3.2-liter inline-six making 77 horsepower. The post-war body features three headlights, which is certainly unusual. You could drive this car rather anonymously through a Mercedes-Benz festival and no one would be the wiser. That’s what I love about it – it is uniquely coachbuilt and removes all brand pretense from the equation. 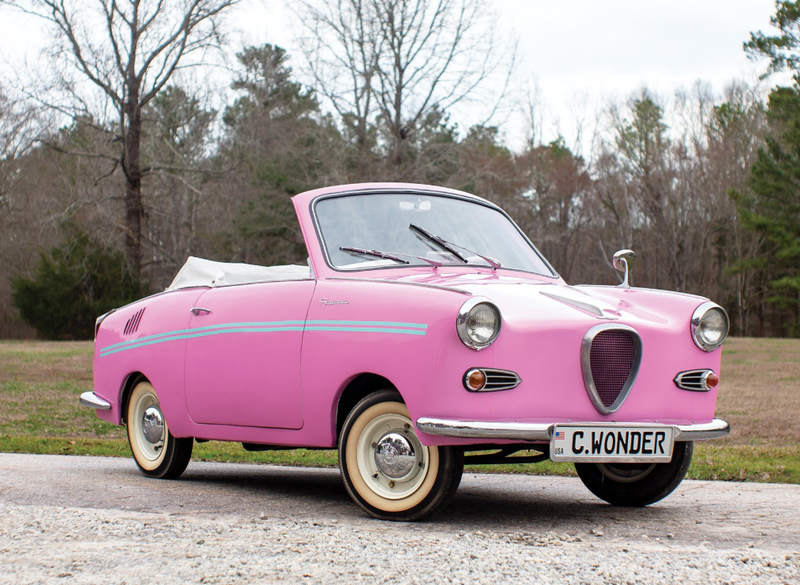 Believed to be one of four “Ponton” cabriolets built by Wendler, it is a one-off and should bring between $125,000-$180,000. Click here for more info and here for more from this sale. After the Duesenberg Model A had been on sale for six years, the Duesenberg brothers introduced a new, sportier model: the Model X. Shortly after its announcement, E.L. Cord swooped in and bought the company, ushering the new Model J into production and cancelling the Model X. Only 13 were built before Model J production took over. It is powered by a 5.3-liter straight-eight capable of 100 horsepower, and the car itself was not just a slightly modified Model A. It was a mostly new car. This particular example carries a dual cowl phaeton body from Locke – the only remaining such example of four built. With known ownership history from new – and a lengthy stay in the Harrah Collection – this is certainly a car to watch. Especially considering only four or five of these still exist. The current restoration was actually performed by Harrah’s team and is over 50 years old. The last Model X to change hands was this car – in 1996. They make acquiring a Model J seem like a rather ordinary endeavor. Click here for more info and here for more from this great sale. Italdesign is a design company based in Moncalieri, Italy, near Turin. Co-founded by legendary designer Giorgetto Giugiaro in 1968, the company was mostly acquired by Lamborghini in 2010. In 2017, an offshoot was formed called Italdesign Automobili Speciali. Their mission is to actually build low-run supercars, instead of just designing them. 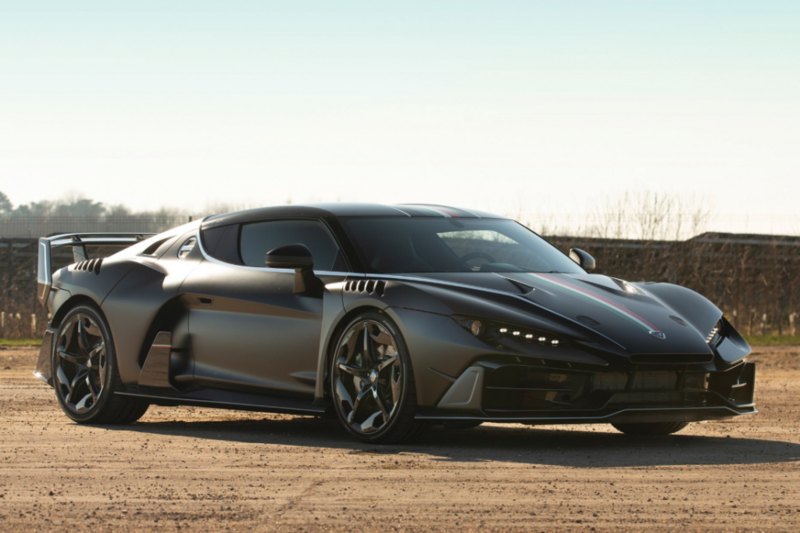 Their first car is this, the Zerouno, and it was launched in 2017. We’ll just say it’s related to the Lamborghini Huracan, as it is powered by a 5.2-liter V10 that makes 610 horsepower and has all-wheel drive. Top speed is 205 mph. Only five units of the Zerouno were constructed, with this being the final one (an additional five examples of the Zerouno Duerta drop-top will also be made). It’s basically brand new with delivery mileage. This could very well be the last time you ever see one of these for sale, and it should bring between $1,050,000-$1,700,000. Click here for more info and here for more from this sale. Most boutique car companies focus on high-end sports cars. Not Peter Monteverdi’s Swiss shop. In addition to building superfast sports cars, he sold high-end SUVs and extremely lengthy sedans for the world’s elite. The High Speed line of cars was produced between 1967 and 1976. Most of them were 2-door coupes. There is one surviving convertible. And then there are these, the sedans. 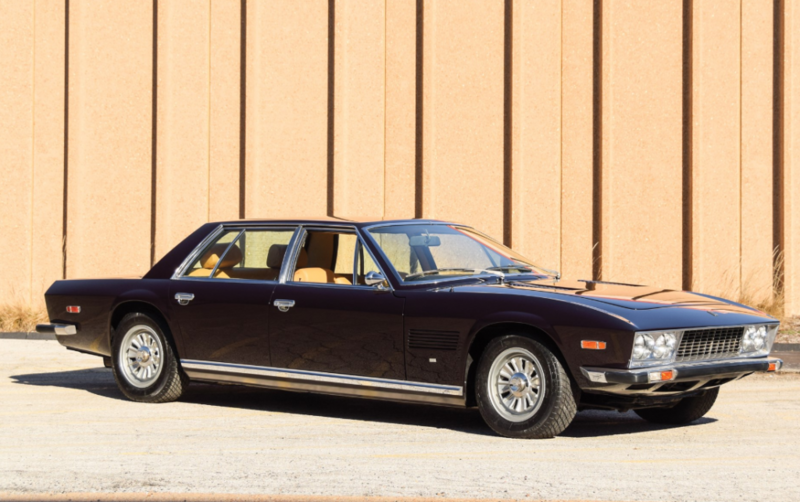 Fewer than 30 were built, and after production ceased, the Qatari Royal Family wanted some, so Monteverdi built seven more in the late 1970s. I once saw one of those cars plow into the back of a McLaren MP4-12C. So that was fun. This car is powered by a 7.2-liter Chrysler V8, which makes a great sound, and the chassis features a 20-inch stretch over the coupe. The wheelbase looks insane, but these are big cars. For royalty. And they never change hands. This one is expected to bring between $225,000-$275,000. Click here for more info and here for more from RM Sotheby’s in Essen. The Goggomobil was built by Hans Glas GmbH between 1955 and 1969. There were a number of different models offered, with the TS coupe model available in TS250 or TS300 form. They are powered by a 15 horsepower, 293cc 2-stroke twin. The cabriolet is very rare, with only seven examples produced. This former museum car carries a pre-sale estimate of $35,000-$45,000. Click here for more info. The Biscuter was a microcar built by Autonacional of Spain. 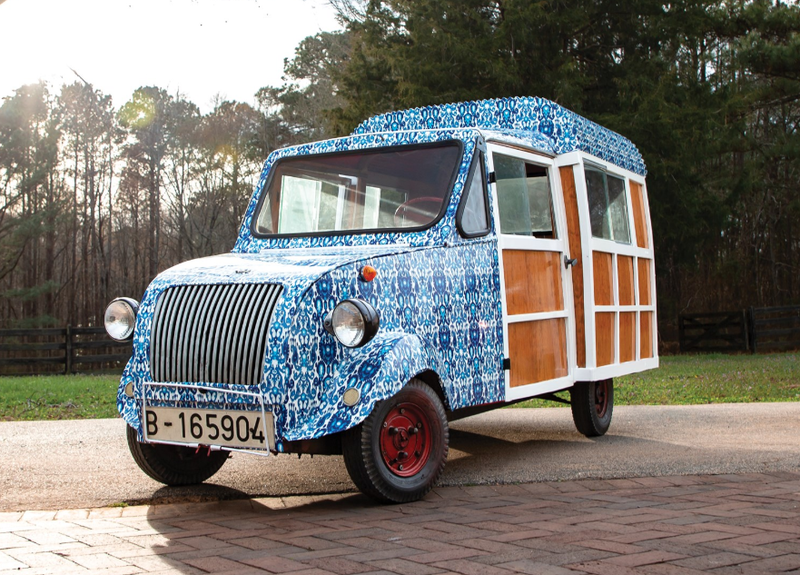 It is a descendant of Gabriel Voisin‘s post-war Biscooter French microcar. Different models were available, including the Pegasin sports car and this Furgoneta commercial van. Power here is from a 197cc 2-stroke single-cylinder making a whopping nine horsepower. It’s wearing a wrap, which is an interesting thing to do to a classic car. Not many examples remain, and this one sports some pretty awesome wood work. It should bring between $20,000-$30,000. Click here for more info and here for more from this sale. This is the best Lotus. Okay, well it’s at least my favorite Lotus. And it’s in the best color, with the best wheels. The Esprit debuted in 1975 for the ’76 model year, and the above car is a Series 4 example – which was actually the fifth iteration of the model. The S4 was built between 1993 and 2004, and damn if they aren’t just great-looking sports cars – especially in Yellow Pearl. In 1996, the company decided to stop screwing around with lousy four-cylinder engines and finally stuffed a 3.5-liter twin-turbocharged V8 in there. It was good for 350 horsepower. It could do 175 mph. This 37,000-mile example carries a pre-sale estimate of $60,000-$70,000 – which seems steep – and it is one of 1,237 V8 models built. Click here for more info and here for more from this sale.